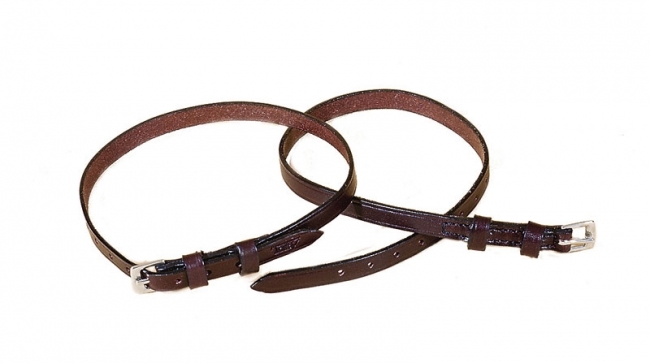 Made of high quality leather, these plain spur straps will keep your spurs on tight! They are great for schooling and traditional enough for showing! Ideal for schooling or showing.